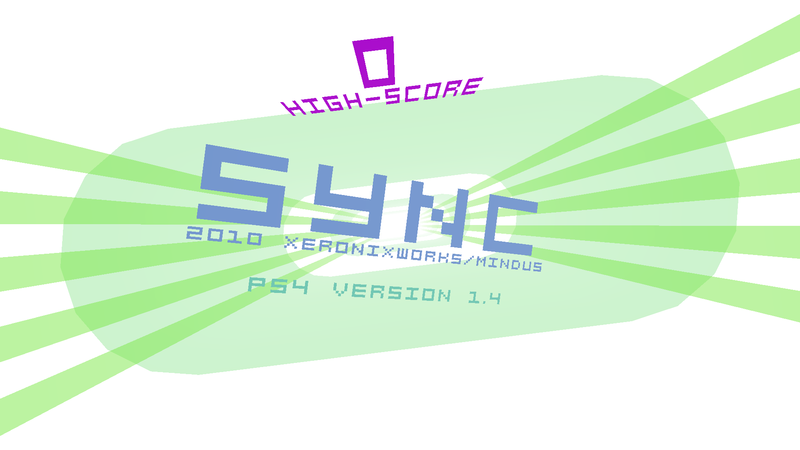 tijesef has ported sync _simple to the PS4, previously he also ported it to the PS Vita. Thanks to tijesef for the port. Nice! That's some grade A homebrew right there! Unfortunately not, there was a website run by @Senaxx, but he closed it as it wasn't being utilised by developers and he didn't have time to keep updating it. You can find the homebrews on various websites, just not in the same manner as OneLua Teams website.